Upgrade to the Pro version and there's noticeable differences. The faux leather effect changes from black/grey to brown/tan. It's interesting that a simple procedure as this makes the upgrade feel more special. We likened it to upgrading from a standard DSLR to a Leica. In the side drawer of functions, the extra features are broadened to make them a lot more tantalising. For example, the Timer expands from the simple 20 seconds and 60 seconds to adding minutes and hours along with single second increases. The Bulb function has a similar upgrade, which is much more appealing for night photographers. 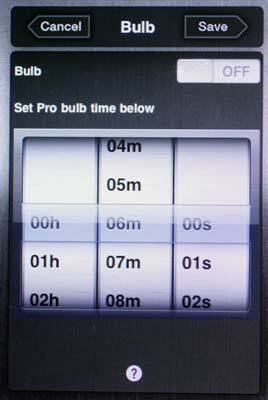 Time-lapse photography gives you two menus: Shutter Interval and Duration. The increments are much more precise, going up in one seconds. The ClapToSnap will simply take a picture when you clap in the Lite version. Upgrade to Pro and you can adjust the delay between sound and shutter release, which is useful for self portraits. It will give you a chance to lower your arms before the camera takes the picture. Although it's called ClapToSnap, it's not just claps that will trigger the camera. That's why there's a sensitivity meter in dB, so you don't get unwanted noises triggering the camera. To assist with that, there's also a Sound Duration slider. This will disregard any sounds that are longer than the setting you input. The Lite version has a three second No Repeat function so your camera won't take more than one picture if it hears the same sound in a short distance. In Pro, this time frame can be altered. 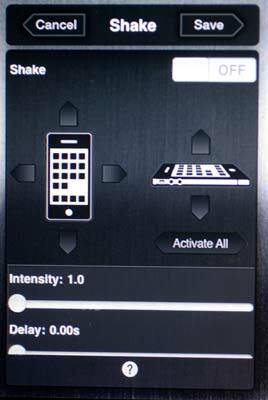 ShakeToTake has a similar set-up to ClapToSnap in the Lite version. By that, we mean that you get the basic trigger and a three second No Repeat function. In Pro, you can adjust the axis of movement, disable certain directions, adjust the sensitivity and also the delay between shaking and the camera taking a picture. 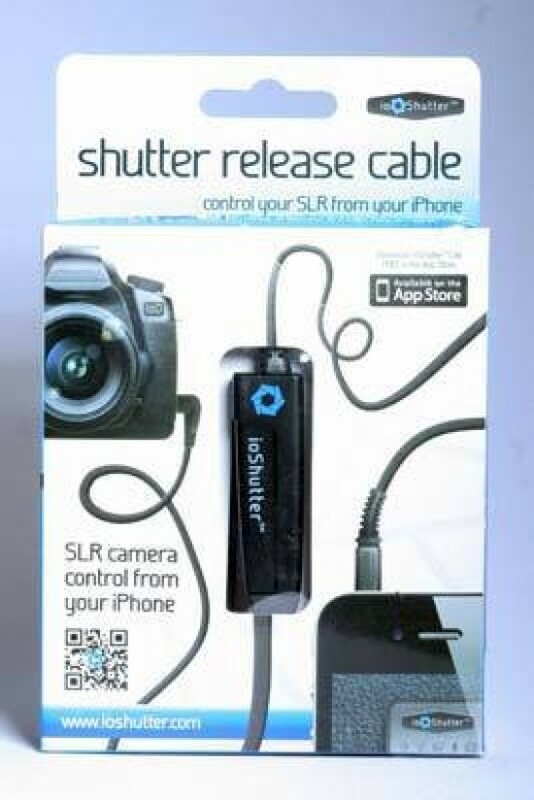 There are three versions of the ioShutter. The model E3 will fit Canon, Pentax, Hasselblad, Samsung and Contax. The model N3 (which we tested) fits only Canon and generally the high end models. There's also a Nikon version which will fit any Nikon except a few discontinued models. Check the Enlight Photo website for full compatibility. We had a few teething problems getting started. The plug that goes into the camera is tricky and needs a firm push to ensure it works properly. Once it was in, we had no problem. The App can take a while to download depending on your broadband speed, but aside from the size of the program files, there's not much Enlight Photo can do to make it faster for you. The program works perfectly and the only troubles you may have is getting your head around the fact that your phone is taking pictures through your DSLR.